A few months, ago legendary magazine FRUiTS announced that it would stop publishing after 20 years. 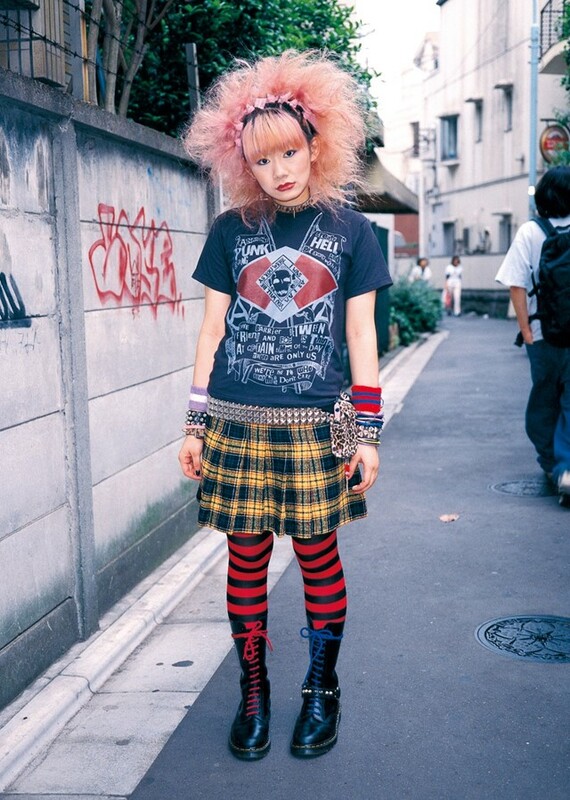 The 90s Harajuku street style bible was founded in 1997 by Shoichi Aoki – who attributed its folding to the lack of “cool kids” to photograph in Harajuku. The mag left behind a huge fan base, and among those fans is Opening Ceremony’s Humberto Leon, who has collected the issues since its inception. Now, a new installation at OC’s New York store has revived the magazine temporarily, as a way of showing Leon's appreciation for its influence on him over the years. The installation comes in two parts. First, a collection of tees and hoodies branded with classic FRUiTS graphics will be available both in store and online. Even more excitingly, 100 archive issues (ranging from 1-10 copies of each) can be purchased from $20-$25. 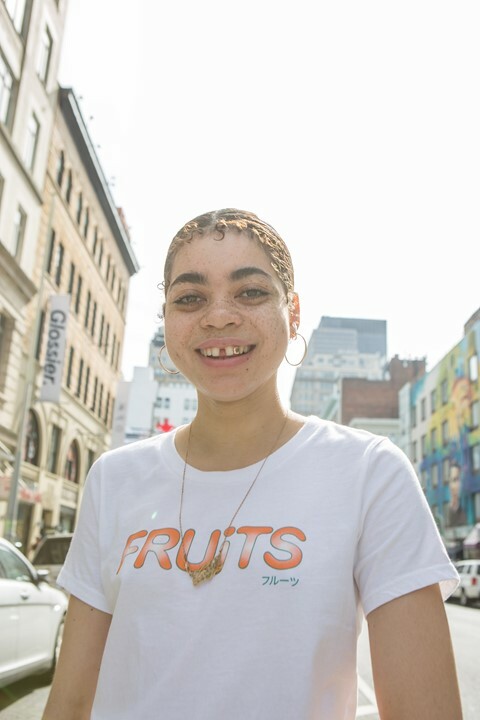 For those of you not lucky enough to get to New York (or LA, where the installation moves on 25th May) to pick up an archive issue of FRUiTS, Leon has shared his favourite moments with us in the gallery above.